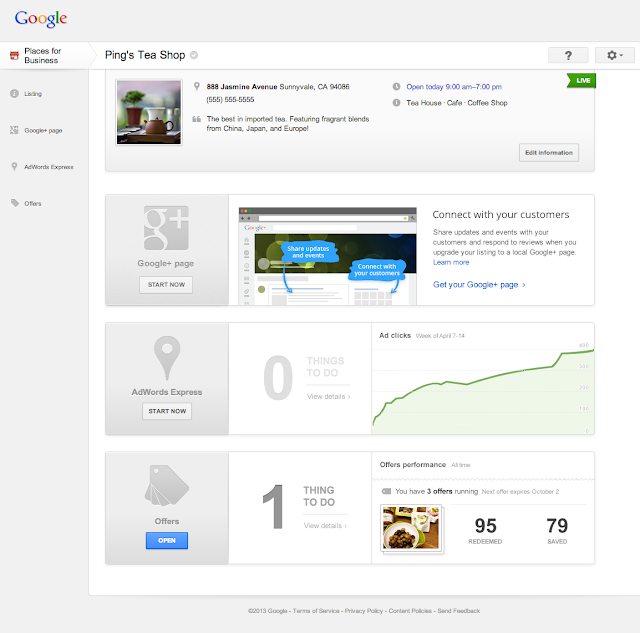 There is new a plenty with Google releasing a new Google Places interface that is inline with the Google Plus Local format. Cleaner, simpler and no need to login to separate accounts, this is the next installment in Google's integration of their business platforms inside Google Plus. I haven't seen updates in my or my clients platforms yet, but I presume that Australian Google Places Accounts will be following soon. Google announced the launch of an update to Google Places for Business. With the update comes a simpler interface, more integration with other Google products, and quicker updates for edits. With the interface update, businesses will be able to access their local Google+ pages to take advantage of the social features, and AdWords Express/Google Offers users will be able to manage their ads and promotions more easily. 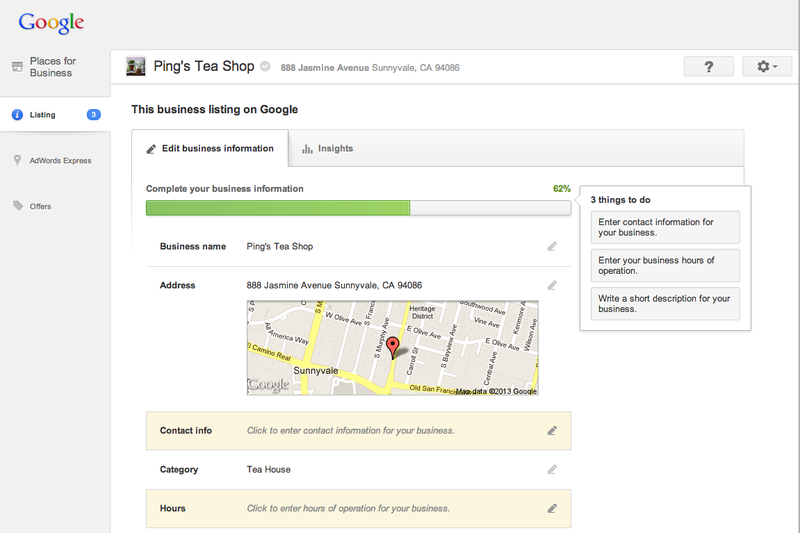 Results can be checked, and edits can be made from the Places for Business dashboard. The update will roll out over the coming weeks.